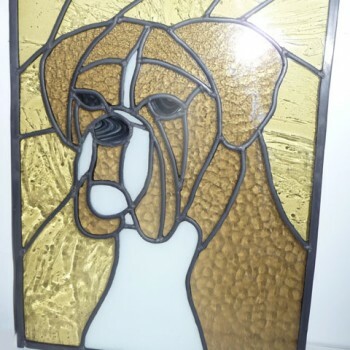 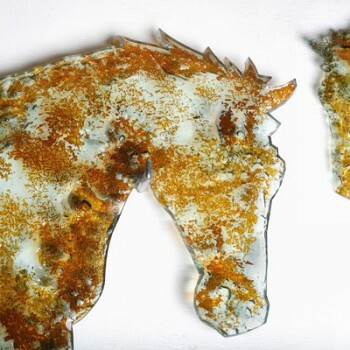 As well as being a glass artist, I run with my family an established and successful livery yard in the countryside of North East England. 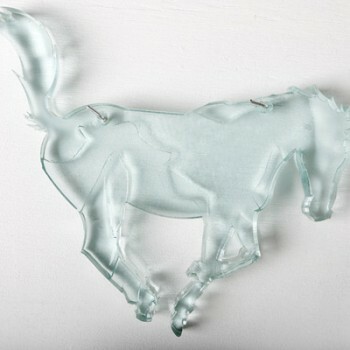 An accomplished horsewoman, my lifelong passion is reflected in my work. 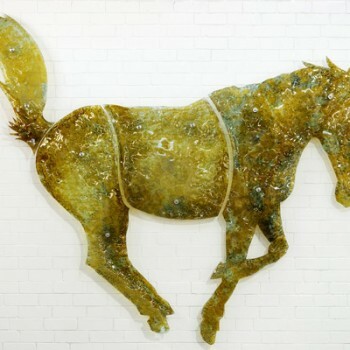 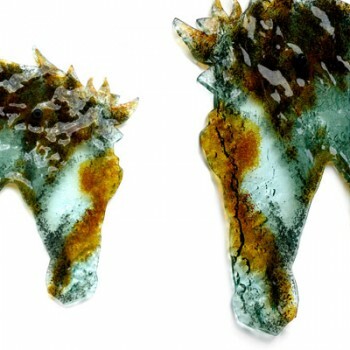 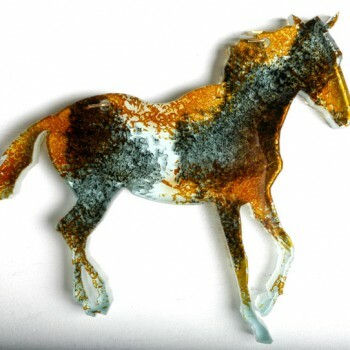 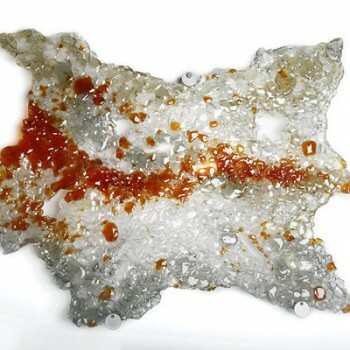 Based on images from cave paintings and my own horses, I create equine figures in kiln formed glass which are given colour and texture using various techniques. 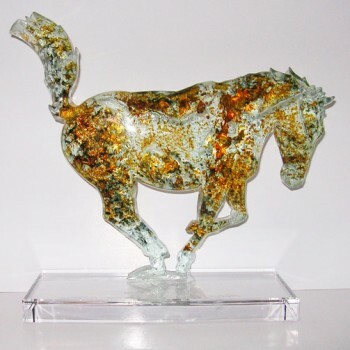 Both wall mounted and free standing sculptures are available in a variety of sizes.